From your bathroom to your kitchen and everything in-between, we’re a one-stop shop for home remodeling. When living in Addison, home remodeling can be the best way to turn a basic house into a home that you love to live in, and there’s nobody more qualified to handle your next renovation than the professionals at HomeWerks. Since 1996, our Addison interior remodeling team has been providing customer-first service for everything from complete home additions to kitchen and bathroom remodels, and we always go the extra mile to ensure that you get the results you deserve—at a price that fits within your family’s budget. 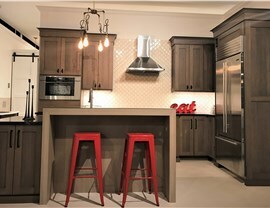 Are you tired of dealing with a cramped, dark, inefficient kitchen in your home in Addison? 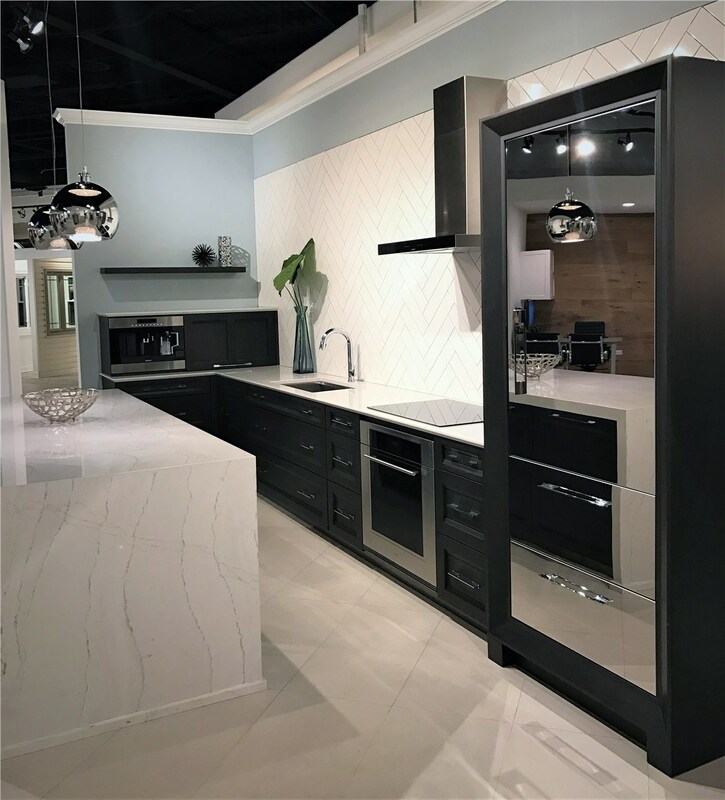 Kitchen remodeling from HomeWerks can quickly transform your space into a beautiful room that works for the needs of your family! 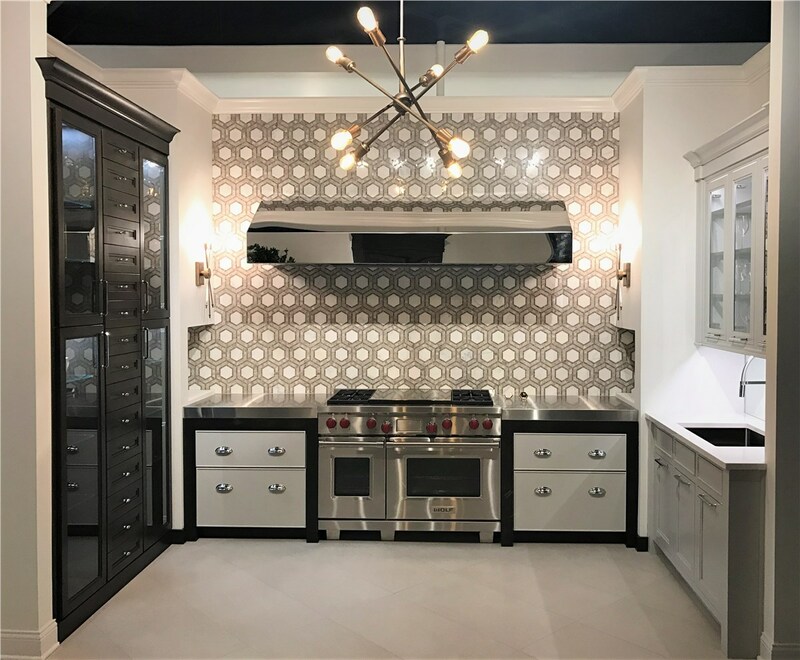 By offering highly durable countertops, custom cabinets, and a full selection of top-to-bottom remodeling services, we are the kitchen remodeling company that you can count on for superior quality and guaranteed results. 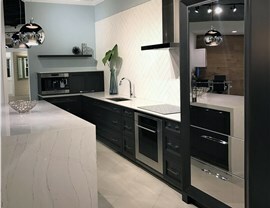 Best of all, we back all of our kitchen remodeling solutions with long-term warranty coverage for your peace of mind! Innovative shower and tub replacements. Every home in Addison is unique, which means that there is no one-size-fits-all approach when it comes to interior remodeling. 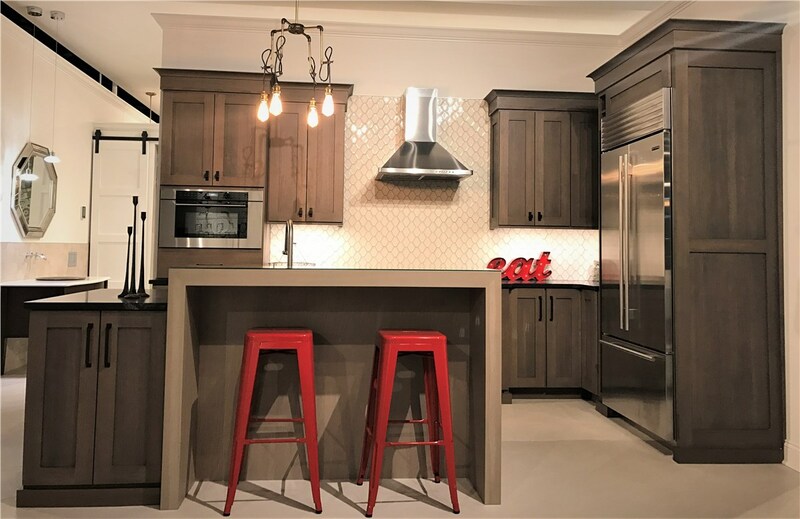 At HomeWerks, our mission is to take your home remodeling ideas and bring them to life—as quickly and affordably as possible—to give you a beautiful home that works for your family. 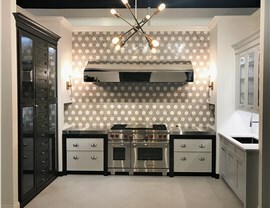 Expanding or adding onto a small, poorly designed kitchen. Upgrading a bathroom with high-efficiency features and modern elements. Creating an office, extra bedroom, or new living space with a home addition. Turning your attic or basement into fully usable areas of the home. Learn More About Our Additions Interior Remodeling Services Today! At HomeWerks, we are committed to providing you with high-quality service that delivers stunning results, and we’d love to hear from you about how we can make your home remodeling ideas a reality! Just give us a call today to request more information from one of our friendly team members, or fill out our brief, online form to schedule a free estimate and no-obligation consultation.